Historically called the “Ragusa” and located on the Adriatic Sea, Dubrovnik is one of the most famous tourist spots in the Balkans and all of the Mediterranean Sea. It is a bustling seaport and a UNESCO World Heritage Site, too (just like most of the cities I have toured lately). 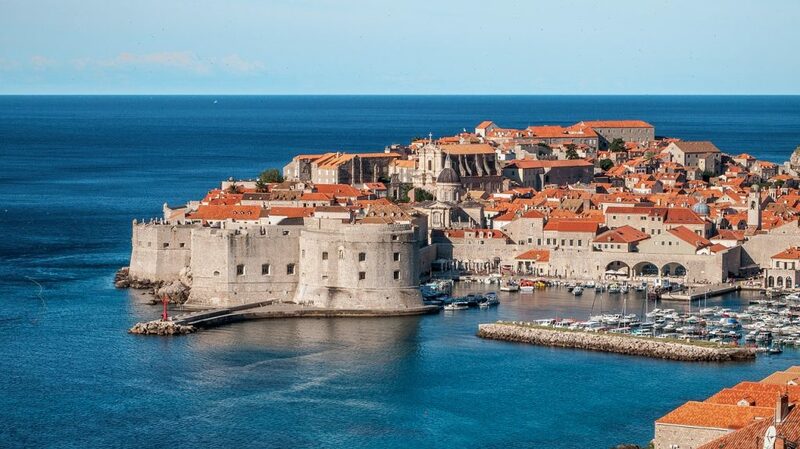 Dubrovnik’s main draw during the ancient times was the sea — it grew to be what it is because of maritime trade. It developed fast, because of the wealth that poured in. That can be seen up to now with the level of organization that the city has, making Dubrovnik a real treat for the eyes. 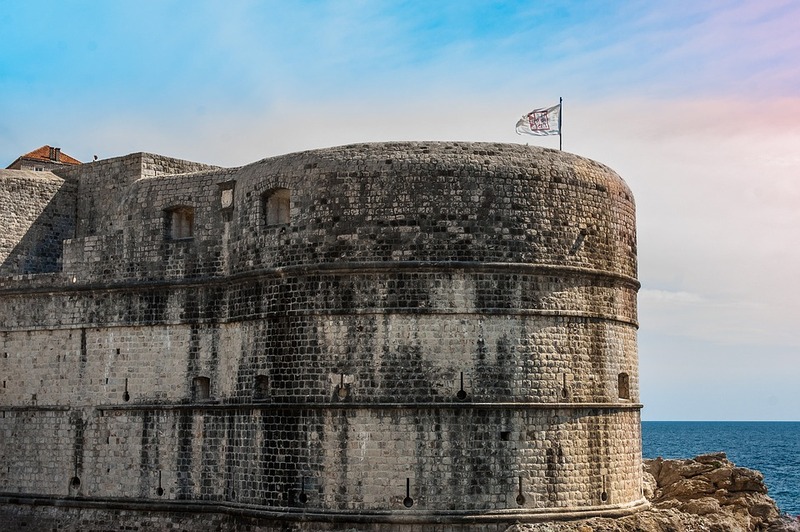 However, touring Dubrovnik isn’t for the faint-hearted — or cash-strapped, for that matter. The place is very touristy, much more than Split or any other place I have toured lately. Everything is expensive, especially the most important item of all: food! I considered myself very lucky that I met friends in the two days I was there, so I could share my expenses (and portions). Another thing to look out for is the city’s apparent enamoration with stairs and cobblestones. If you are a heavy traveler, you would spend half your time regretting your luggage decisions as you hauled it through countless flights of stairs. I had to do this myself, and I ended up nearly crying as I dragged my suitcase up! Travel light or at least have a good backpack. Now that we have these things out of the way, it’s time to explore Dubrovnik and uncover its merits. And when it comes to that, the city has real plenty. 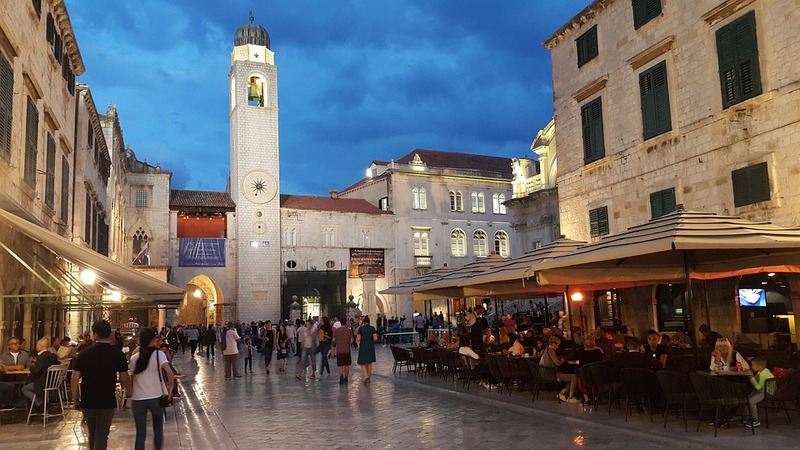 Dubrovnik has an international airport called “Cilipi” (pronounced “Tilipi”), which is located just a little over 15 kilometers from the city center. It services a lot of flights especially during the summer, but I opted for the 4-hour bus ride from Split. The fare is about 16-19 EUR, which is fairly expensive. Once I got there, I stayed at the famous Guest House Sofija, which is located in a good, quiet spot away from the tourist activity. The guesthouse is operated by Sofija and her daughter Zorana, who are really nice hostesses! They offer coffee and breakfast. My washing was also done for free! I felt like I had the whole house to myself. Sofija is a preschool teacher like me, so we had a lot to talk about. Of course, I was given a suggestion of the things to do. They were so cordial that Zorana even offered to pick me up from the bus station upon my arrival! The room was perfect — bathroom, heater, TV, kettle, and everything I need. It was all just for 25 EUR a night. 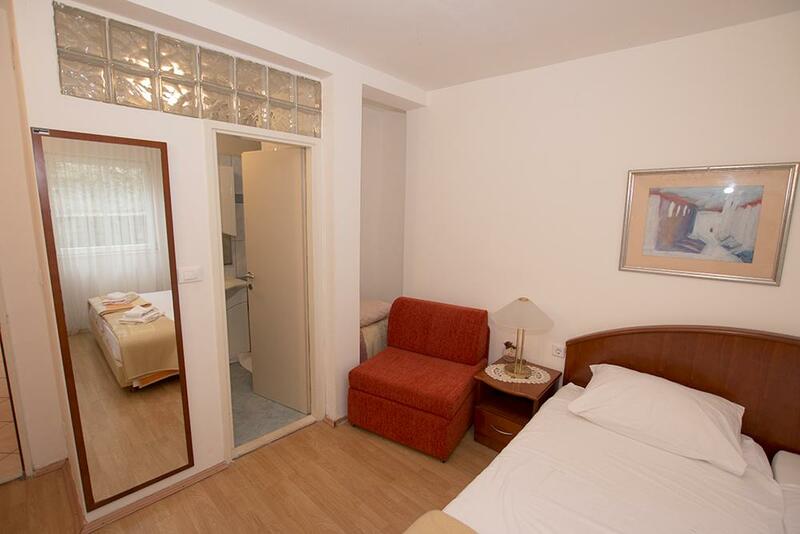 I initially thought of going for the Old Town dorms which cost 15-20 EUR, but this one is 25-30 EUR for 2 pax! 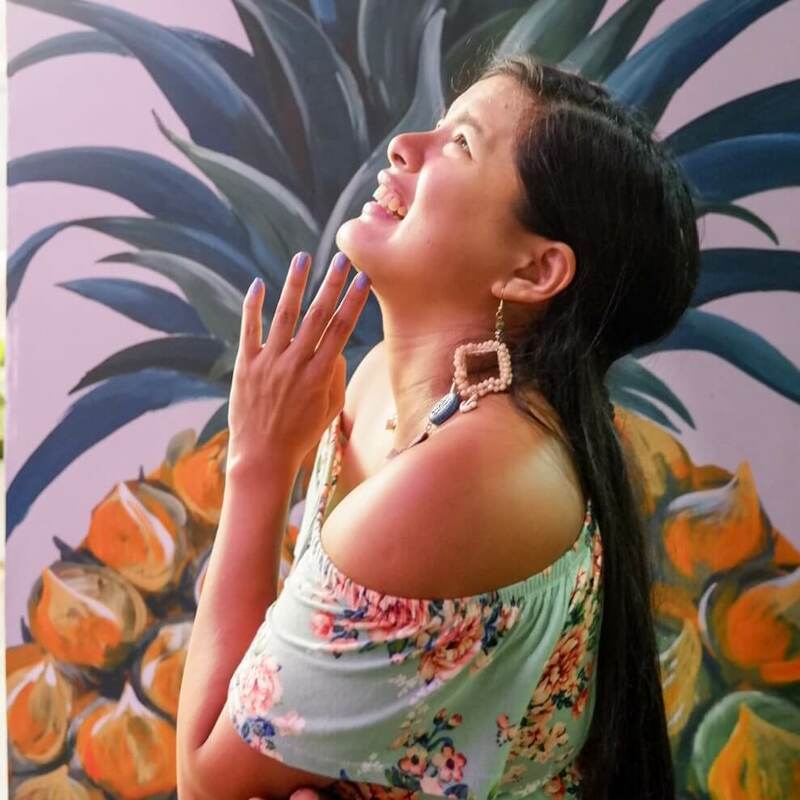 I had originally planned the trip with a friend but something came up and she couldn’t go. The room is a steal. It is just 10 minutes away from the Gate of Pile, which has historically been one of the four gates leading into the city. It’s a nice walk all around, and two minutes off on foot is the public garage. The lovely location was only marred by the problem of stairs I had complained about earlier. I felt that throughout the Balkans, carrying anything other than a backpack is like inviting trouble. Next time, I’ll be packing light. I suggest every Dubrovnik visitor should first go see the Walls of Dubrovnik. These walls have been considered to be among the greatest fortifications of the Middle Ages, and they had never been breached during all that time. It is a complex structure, which has walls, towers, more than 120 cannons and moats. Understandably, it is a source of great pride for the locals. Touring the Castle Walls costs around 150 Kunas or 20 EUR. It’s quite expensive, but it’s worth it considering the history and significance of the place. For the true fans, Viator also offers a Game of Thrones walking tour which visits the spots featured in the series. Aside from seeing the places of King’s Landing with your own eyes, you can also get some behind-the-scenes trivia. I did not take this tour since by walking around I changed into many of these places myself. For example, the Lovrijenac Fortress and the Trsteno Arboretum had both been used in the series, and are easily reachable. The Island of Lokrum is another interesting spot. 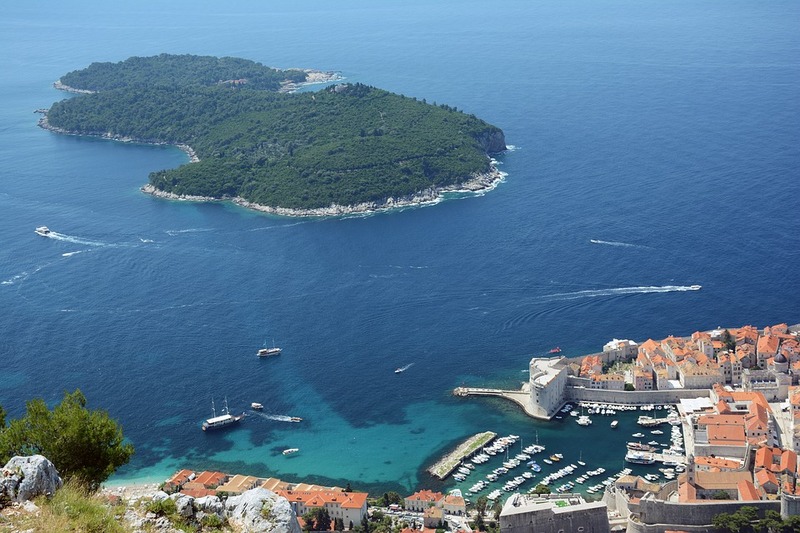 Located 600 meters off the coast, it is serviced by a regular ferry from the Dubrovnik mainland. There are the beautiful garden and a monastery that has survived the ages here, plus a fort called by the locals as “Maximillian’s Tower”. The garden itself is an interesting one, with pines, cypresses, laurels, olives, cacti, and other plants not normally grown in gardens. There is even a salt lake, 10 meters deep, and appropriately named “Dead Sea”! Of course, no tour would be complete if we didn’t find a nice place to drink in! And this one was famous not just for its cold drinks, but also for its awesome views. Buza Bar was located in a literal hole-in-the-wall setting, cut against a cliffside and offering jaw-dropping ocean views! This bar also seemed to be the perfect place for cliff-jumping. I’ll skip that, but a really nice alcoholic beverage at this time is just plain perfect. And how did we find this little speck of awesome? We followed a sign: “Cold drinks with the most amazing view in the world”. Truth in advertising, finally. 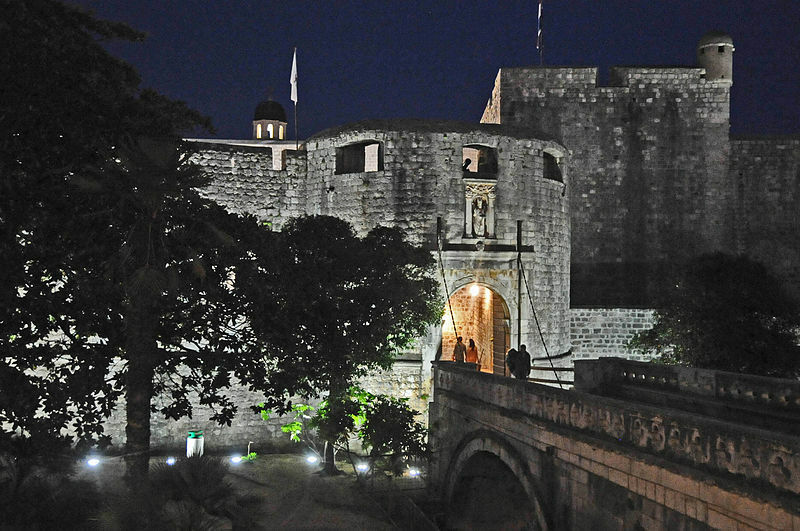 Dubrovnik is a grand treasure — not only in terms of price but in terms of its amazing offerings. If ever you drop by this side of the Balkans, give this city a shot! Just make sure to pack just the bare necessities.